A lof of blogger friends tagged me with this unimportnat things that you have that makes you happy. Please pardon me if this is long overdue but its better late than never, right? Thanks guys for sharing the fun! Here are my list. 1. 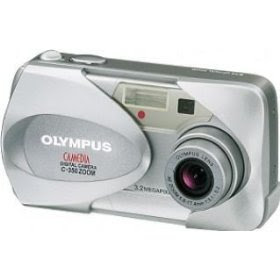 Camera - we can live without a camera but I am happy to have it because I can document my family's activities and make memories. 2. Albums - my number one entry led to this number two. It makes me happy to arrange photos into an album because it makes it easier for us to look at the stack of photographs we took. 3. 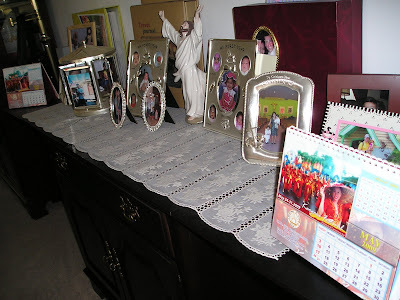 Picture Frames - we have a lot of these actually. It makes me happy to see the developmental growth of my kids and the progress we've made as husband and wife. 4. 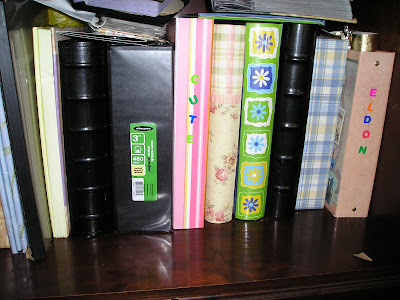 Pocket books - I love collecting pocketbooks and love reading 'em. 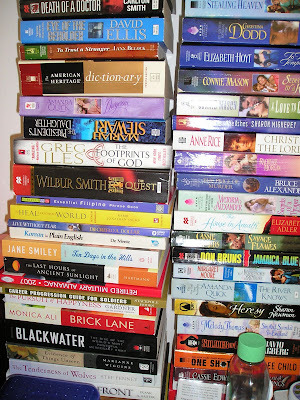 Reading pocketbooks hones my imagination to be creative. 5. 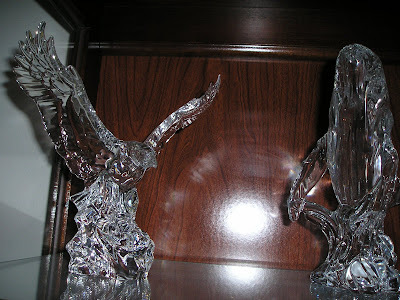 Crystal figurines - this is actually my husband's collection but I like it too. It makes me happy that hubby and I share the same interests in collecting stuff. 6. 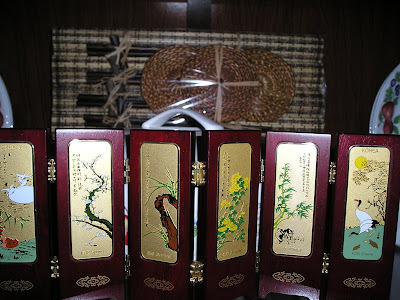 Four Season - this don't really make me happy but I like having it as a remembrance of our stay here in Korea. 7. 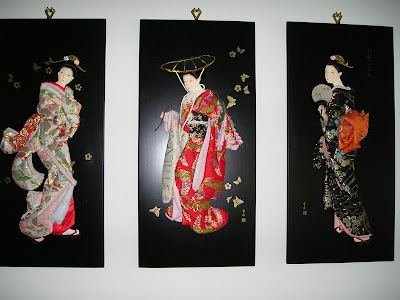 Geisha Collection - this reminds me of the movie that I like (Memoirs of a Geisha) So it falls into the unimportant things that make me happy (weird). I also like the Japanese traditional costume. 8. 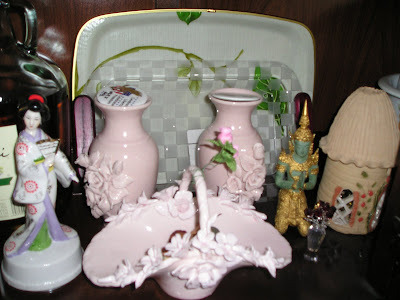 Knick Knacks - I love collecting different knick knacks for display. So that's it! Have a great day everyone! 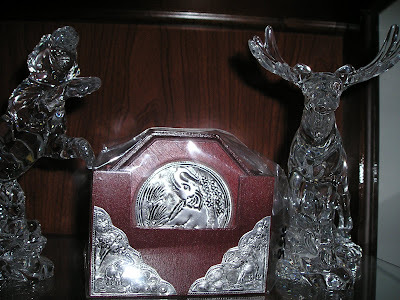 nice collection, Rose...crystals reminds me of my Aunt who has collections of that, too! hey! thanks for your visit. and since these things make you happy, i'd hardly call them unimportant. nice meme! 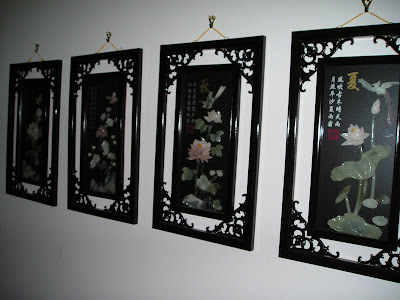 Wow, you have a lot of geisha collection/japanese/asian collection! Impressive. Thanks for visiting my blog a few minutes ago. Girl, you deserve to be on ANYONE'S blog list. On mine you only show up when you publish--that way I can let this aged mind keep track. I admit, before I D/L'd your first comment to me, I went on Internet to see if your name was legitimate. I'm glad I did, or we'd have never met! Best wishes to your family, and especially to YOU! just want to say have a nice evening :-) to you all!